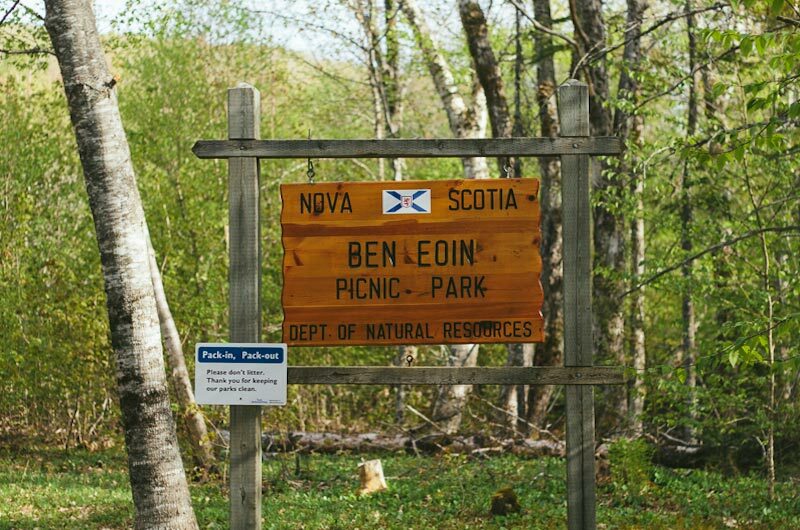 Ben Eoin Provincial Park is a small secluded park on an old farm against hardwood-covered hills in the Bras d’Or Lake region on Cape Breton Island (5549 Highway 4). 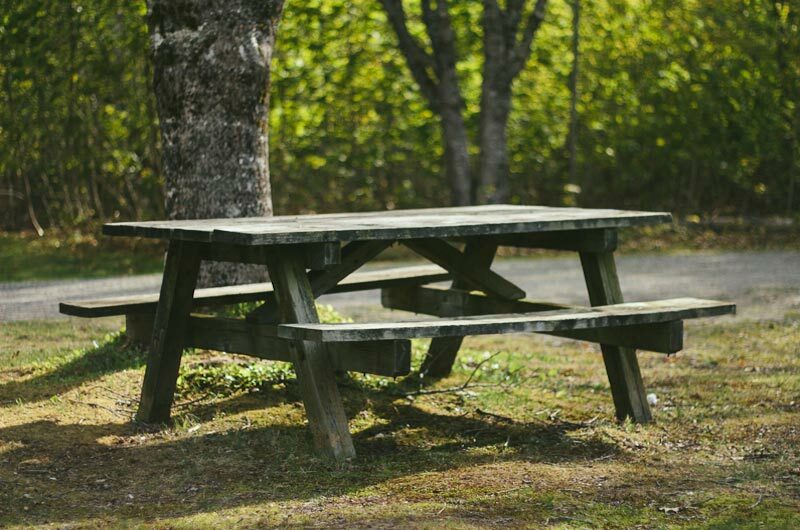 Picnic tables can be found at the edge of the fields. A walk uphill leads to a look off with a view of East Bay. 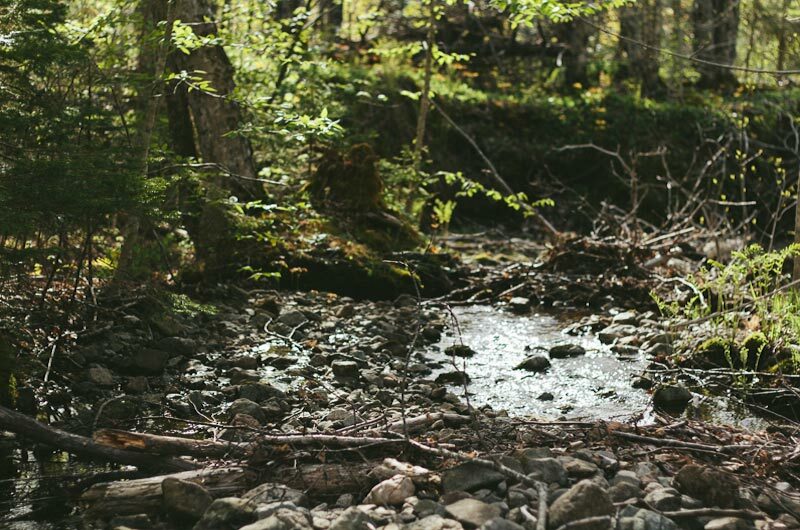 Park activities include hiking, bird watching and exploring nature.